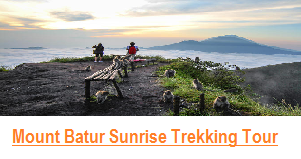 We will arrive Ketapang at around 00.00 ( Midnight ) we will drive to Paltuding rest area (1-1,5 hour drive ). 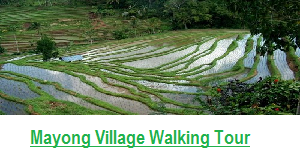 during this trip we also will see a number of beautiful landscapes in the middle of rice fields, small villages and primary tropical rain-forest left on Java island rounded by numerous volcanoes. 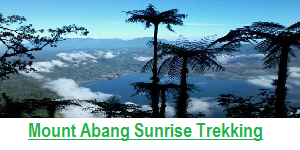 But you will be able to see t those beautiful view during on the way back after we finish the trek. 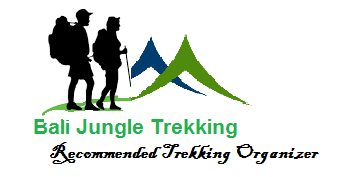 We will start the trek at 01.30 am from Paltuding with Experienced local Guide and Guide from Bali Jungle Trekking, we will climb for about 1.45 minutes to reach the top of Mt Ijen . 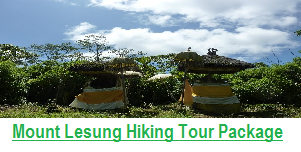 The route is well maintained in good condition and other views of rounding volcanoes and luxurious vegetation will make your journey more memorable. From the crater rim, we will take you down to see the blue fire right on the edge of the acidic lake (temperature of the lake : +- 40°c; Ph: 0,5 ; max depth:+-200m). 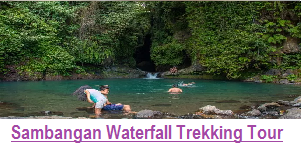 The laker is also the source for the river Banyupahit, resulting in highly acidic and metal-enriched river water which has a significant detrimental effect on the downstream river ecosystem. No worry we already providing you gas mask. Hike to go down (+- 45mins, rocky) . 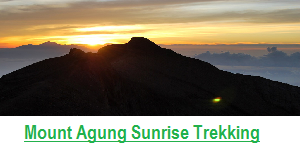 After see the spectacular Blue Fire, we climb back to crater rim to enjoy the sunrise over the entire volcanic area. after that we will go down, it’s take about 1 hour, our driver already waiting for you, but before we back to Bali, we will having breakfast first. 7.00 am : The trek Finish and having breakfast box. 11.00 to 12 .00 am :arrive back at Gilimanuk Harbour, and before we drive back to your hotel firstly we will stop at local restaurant for lunch first.